What exactly is a 'back series' of GDP and why it is important for economy? 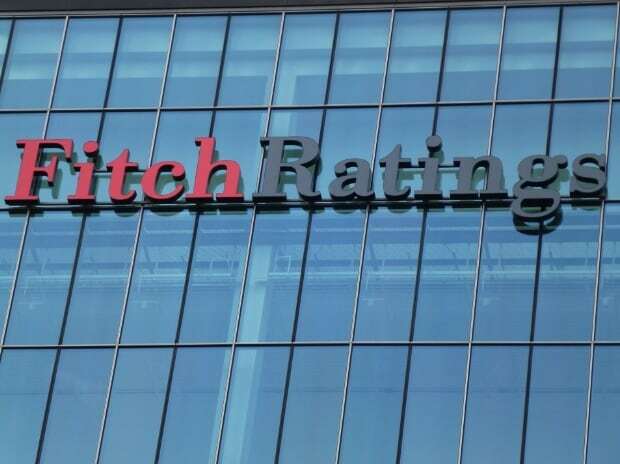 Fitch Ratings on Thursday retained India's long-term foreign currency Issuer Default Rating (IDR) at 'BBB-' with a 'stable outlook'. The rating agency said India's economy is expected to grow at 6.8 per cent in the financial year ending March 2020 (FY20) and 7.1 per cent in FY21. The accommodative monetary policy, an easing of bank regulations, and government spending will support economic growth. "We estimate real GDP growth to have slowed slightly to 6.9 per cent in FY19 from 7.1 per cent a year earlier. A deceleration in recent quarters has mainly been domestically driven, from weak manufacturing performance and low food inflation weighing on farmers' incomes. Limited available indicators also point to a rise in unemployment." "Easing of foreign direct investment (FDI) regulations and a reduction in red tape appear to have reduced transaction costs, but difficulties in doing business in India continue to linger, coinciding with lacklustre FDI inflows. Gross FDI inflows into India of 1.4% of GDP in the year through 3Q18 were below the 1.7% of GDP four years earlier", the report added.